Liverpool defender Alberto Moreno has made just two appearances in the Premier League this season and looks set to end his time at Anfield. Lazio are now in pole position to sign Alberto Moreno after Roma ended their interest in the Spanish defender, according to The Independent, following the departure of sporting director Monchi. 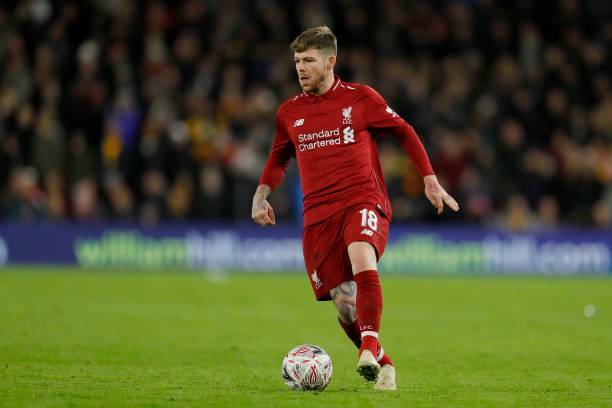 Moreno has spent five seasons at Liverpool, having signed from Sevilla in 2014, and posted on Instagram Stories about meeting with former teammate and current Lazio midfielder Lucas Leiva in Rome in the last few days. The 26-year-old lost his place to Scotland captain Andy Robertson, who has been one of the stand-out performers for Jurgen Klopp's side this year. Having been free to discuss terms with clubs since the start of 2018, Moreno is unlikely to feature in Liverpool's plans from now until the end of the season. Despite Robertson being suspended for the Champions League quarter-final against Porto, Klopp has trust in James Milner to step in.